Understand your restaurant’s true food cost with MarketMan’s recipe costing software. Do you know if your menu items are actually profitable? MarketMan’s recipe costing software gives you a complete cost breakdown for each dish on your restaurant’s menu. recipe costing gives you the tools you need to improve your menu and budget. Everything from a pinch of salt to a slab of Kobe beef will impact your bottom line. If you’re not tracking everything, you could be losing profit. 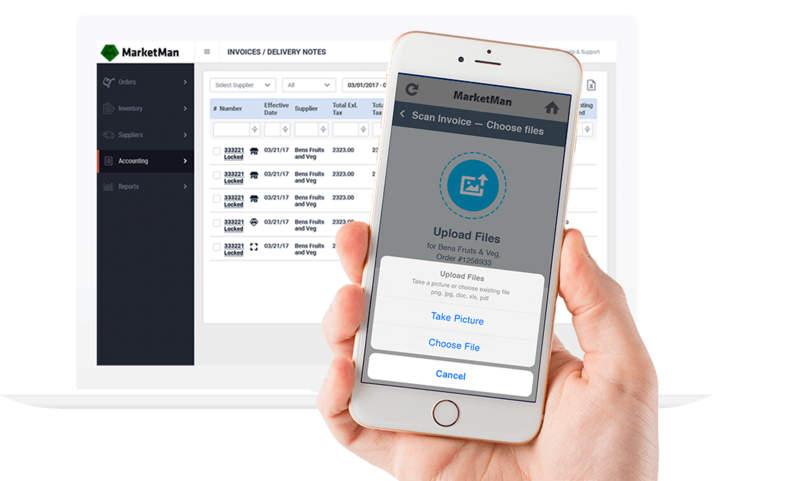 Marketman is a collaboration software between foodservice operators and their suppliers. The system is in use by full service restaurants, quick service restaurants, coffee shops, bars, food trucks, bakeries, and manages the procurement and supply from product catalog and prices, through the delivery and accounting. Marketman was built out of desire to help businesses streamline processes and save money. MarketMan helps multi-unit operators and independent restaurants to improve their bottom line. 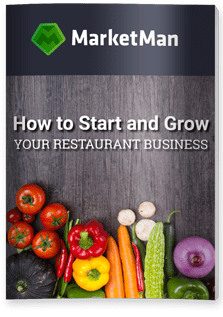 Are you ready to GROW your restaurant business?